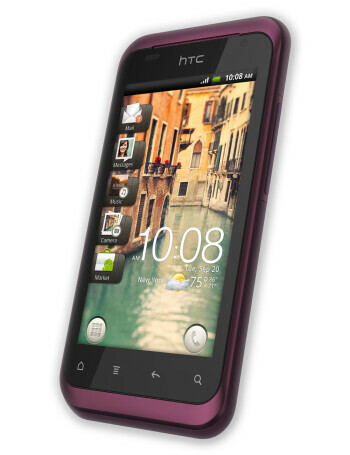 The Verizon-bound HTC Rhyme targets the ladies first with a plum-colored body and a special Charm indicator which glows whenever you have a call or a message pending. 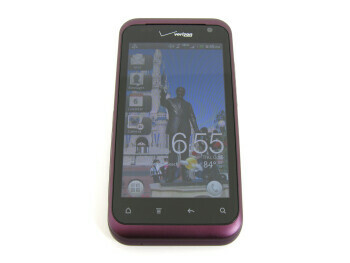 The Rhyme features a 3.7-inch WVGA screen, while under the hood a single core 1GHz processor powers the device. 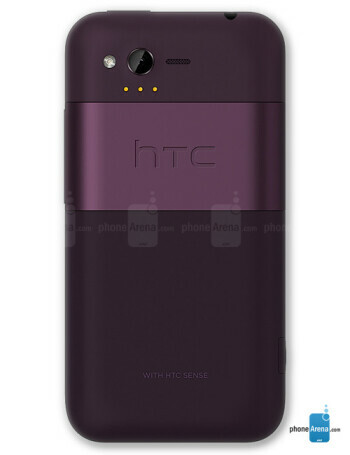 Software-wise, the handset is among the first to run the new HTC Sense 3.5 on top of Android 2.3.4 Gingerbread. 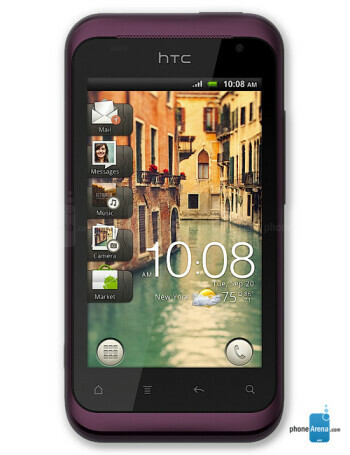 It also features a 5-megapixel rear camera capable of recording 720p HD videos.